Welcome home to 3809 Wheeler Ave. Well maintained, Bedford stone ranch just waiting for you. 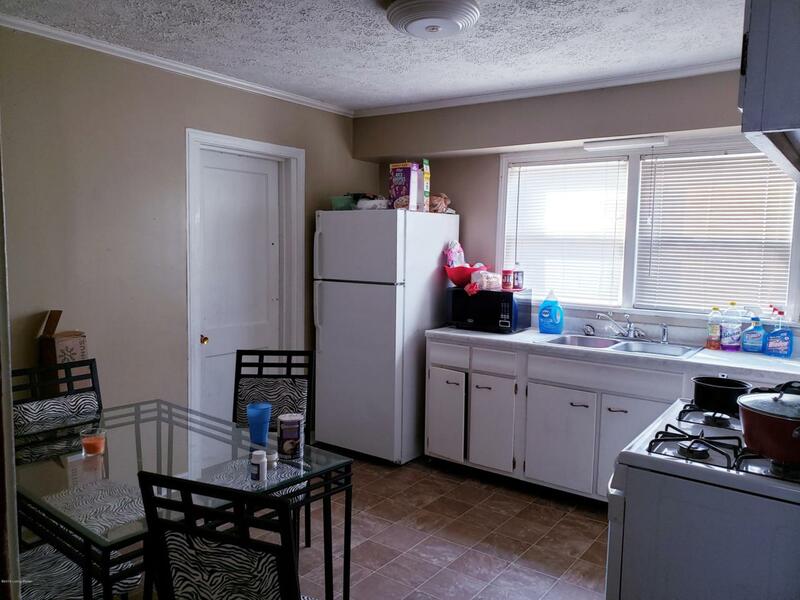 Interior features include 2 bedrooms, eat in kitchen, laundry and family room. 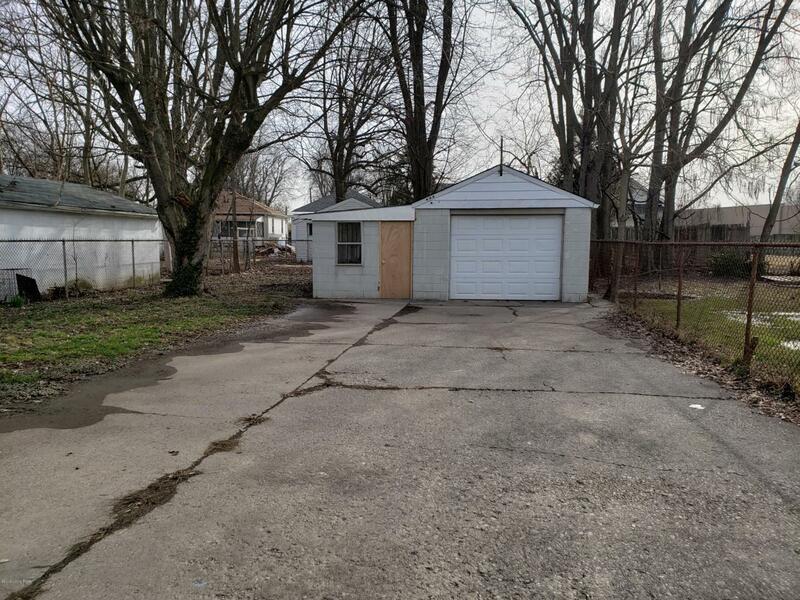 Outdoor features include a fenced back yard and an over-sized one car, detached garage. 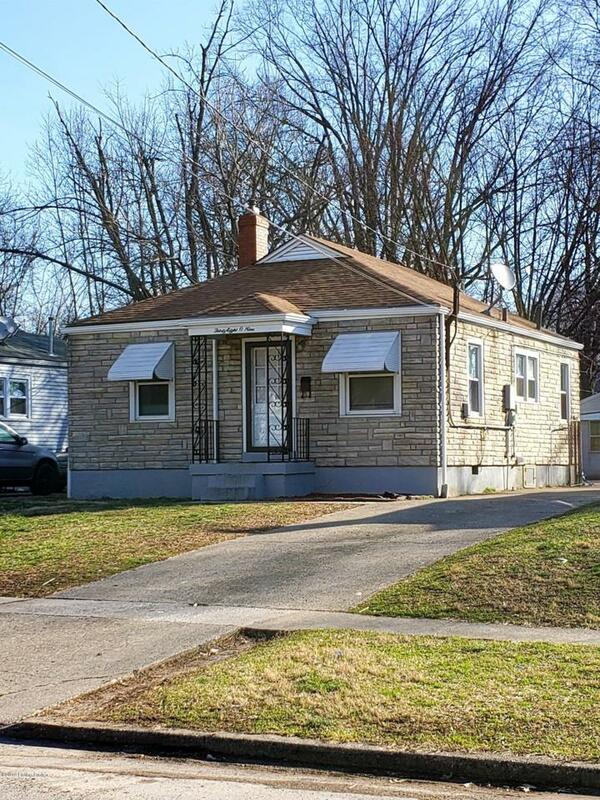 Easy access to I264 and within minutes of U of L and Churchill Downs.If you are an investor, looking for an income producing property... this is it. $800/month. 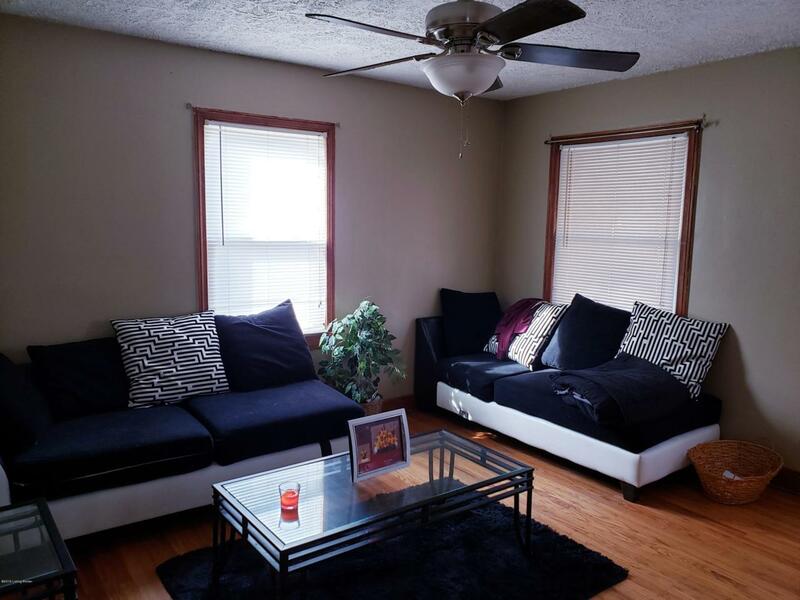 There is a tenant currently in the home on a month-to-month lease. Notice has been given for move-out April 30.Seller is offering a Premier First American home warranty.